Explore these stunning Australian plants. Related to the proteas of South Africa, Banksias are indigenous almost entirely to Australia. Like proteas, their flowers are often large, colourful and prized as commercial cut flowers. Banksias are used widely as garden shrubs and trees across Australia and have enormous potential to be grown for shade, colour and architectural form in many other parts of the world. Some will grow in cold climates and tolerate frost reasonably well; others grow into the tropics and tolerate high humidity; many of the species from Western Australia though, while tolerant of drought are not tolerant of wet conditions in the soil or humidity in the air particularly over summer. You can grow Banksias in most places, but you do need to choose an appropriate cultivar and treat it appropriately and this book can help with that. This ebook covers the different varieties of banksias and is an ideal companion for home gardeners, horticulturalists, landscapers and horticulture students. 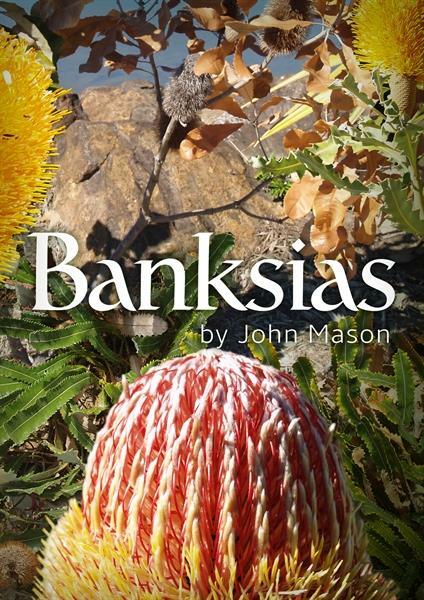 Learn more about Banksias in this 62 page ebook with pictures. Knowing which banksia to plant can be difficult given the different growing conditions. The Banksias ebook covers the different varieties of banksias and their requirements.